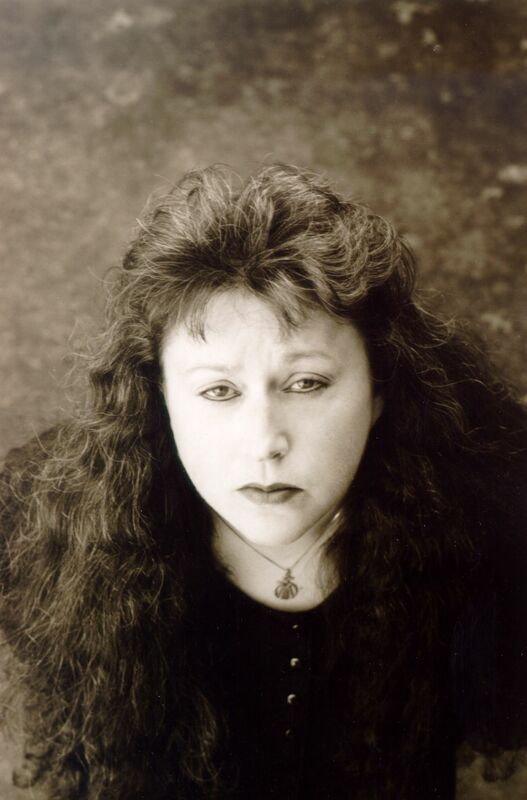 ← What Does Self-Publishing Mean? 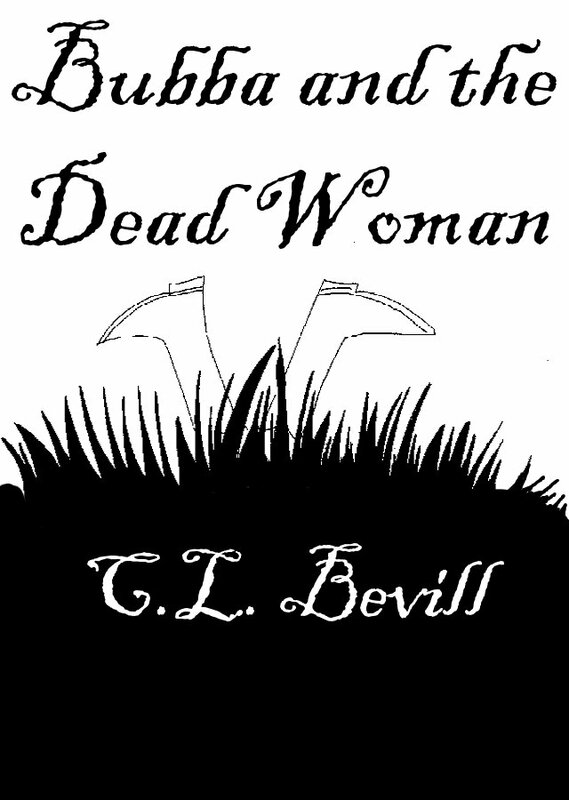 Posted on June 15, 2011, in 4.5, Author, Bevill, C.L., Bubba and the Dead Woman, Genre, Mystery, Title and tagged 4.5 star rating, Bubba and the Dead Woman, C. L. Bevill, Mystery. Bookmark the permalink. Leave a comment.